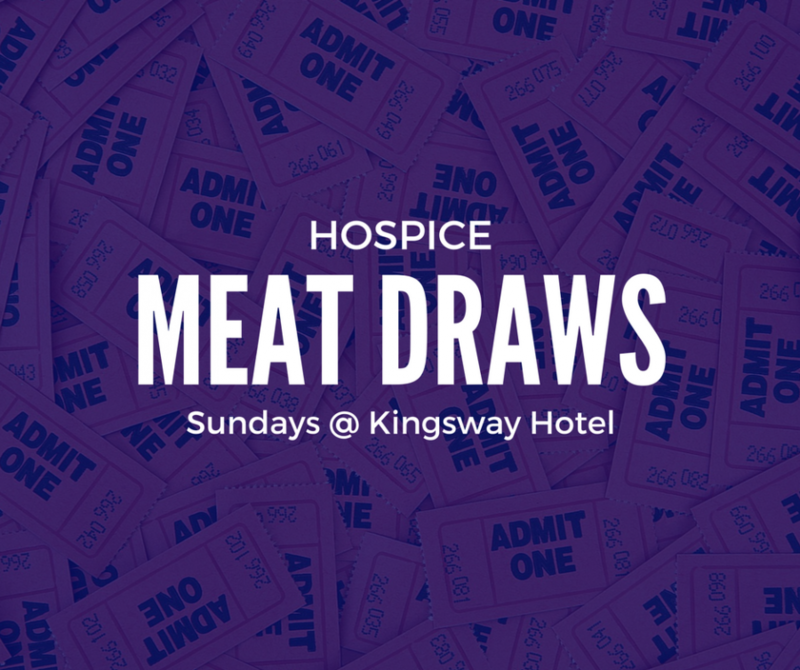 We hold Meat Draws & 50/50 draws to benefit Hospice! Come down with your friends and family, have a good time, and try your luck to win some meat – all while supporting your local hospice! BC Gaming Event Licences: #112426, 112427.